DESCRIPTION Welcome to this fantastic 2-Storey Duplex featuring over 1800 SQ FT of Developed Space with a Detached Double Car Garage. 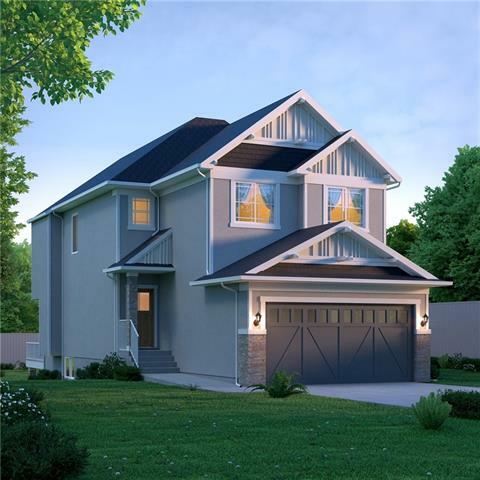 This Immaculate 3 Bedroom home showcases an upstairs Master Bedroom, with Walk In Closet & a 3-Piece En-Suite as well as 2 additional bedrooms & DESIRED UPSTAIRS LAUNDRY. The OPEN CONCEPT Main Floor offers 9 FOOT CEILINGS, Trendy & Durable Wide-Plank Laminate Flooring & lots of Natural Lighting. The Kitchen features Stainless Steel Appliances, plenty of Counter Space & Stylish Cabinetry, Subway Tile Backsplash, Corner Pantry & a Designated Dining Area – perfect for entertaining. The PARTIALLY DEVELOPED BASEMENT is just waiting for your finishing touches and includes an developed area ideal for a Media Room or a Children’s Play Area as well as additional Storage. Easy Access out of the community and just minutes to Shopping, Amenities, Airport & Stoney Trail. A solid investment opportunity is waiting! Home for sale at 9051 52 ST Ne Calgary, Alberts T3J 0V5. 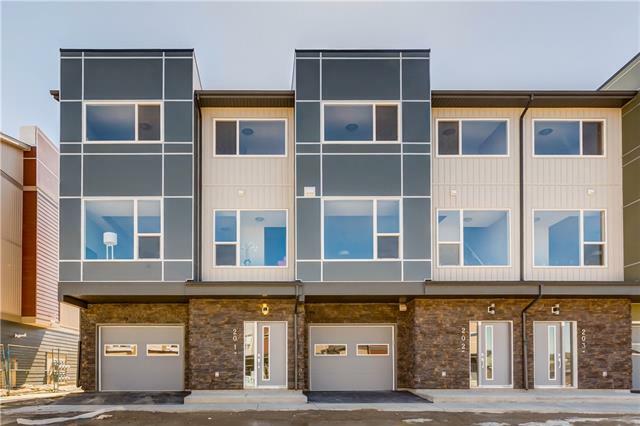 Description: The home at 9051 52 ST Ne Calgary, Alberta T3J 0V5 with the MLS® Number C4223865 is currently listed at $399,000.